How did Harper Lee die? Here on famously-dead.com, you can view information about Harper Lee's death and other famous deaths. You can view by name or by cause of death. We also have included the most popular famous deaths. She won a Pulitzer Prize and was awarded the presidential Medal of Freedom based on the one major book she wrote – which was based on her own experiences growing up in the Deep South of the 1930's. 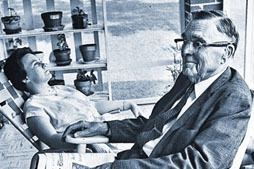 Nelle Harper Lee was born and raised in Monroeville, Alabama. Her first name was her grandmother's name spelled backwards and was how she referred to herself. Harper Lee was her pen name. 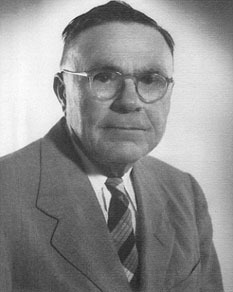 …worked as a newspaper editor, lawyer and served a dozen years in the Alabama State legislature. …but didn't finish her degree. …was the model for the character Dill. 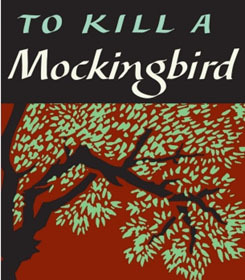 In 1960 "To Kill a Mockingbird' became a runaway best seller and was later turned into a movie starring Gregory Peck, in an Oscar winning role for him. 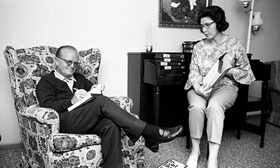 She later worked as a researcher with Capote on his own best seller "In Cold Blood'. 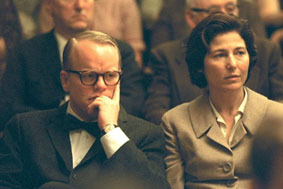 She was portrayed by Catherine Keener in the movie "Capote" in 2005. 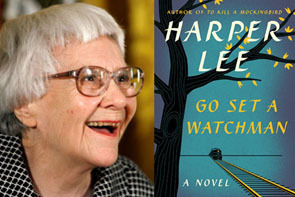 Lee's second book "Go Set a Watchman" was published in 2015, just a few months before her death. 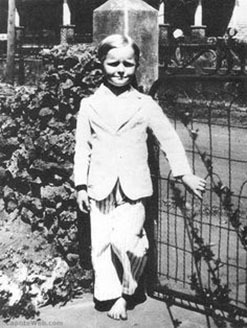 Harper Lee died peacefully in her sleep in her hometown of Monroeville and was buried at the local Hillcrest Cemetery.